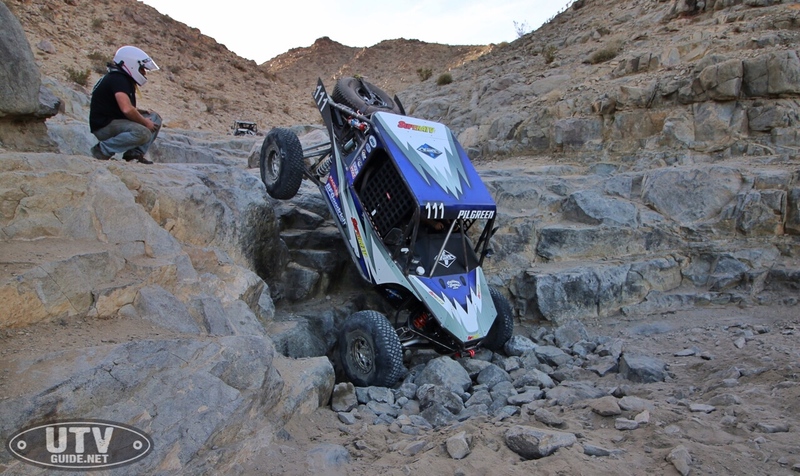 Me and my co-driver, good friend, Heath Day raced a couple Ultra4 races in 2015 and 2016 along with King of the Hammers in 2016 with my old portal car. That car was a proof of concept and trail rig we turned into a makeshift race rig. 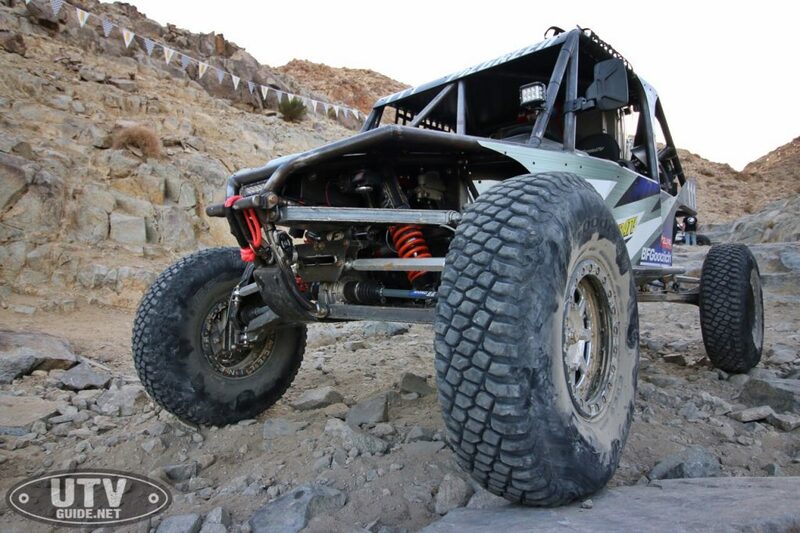 We won both Ultra4 races we entered the car in and came in 11th place at King of the Hammers 2016 after fuel issues. 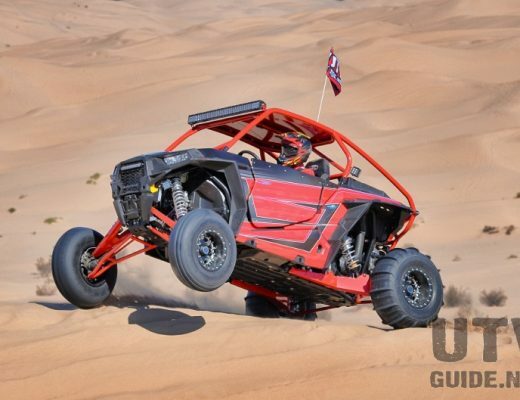 SuperATV Portal Lift give this RZR gobs of ground clearance. It was on our trip home from King of the Hammers 2016 that we decided we needed to build a new car so we planned out what we wanted to build on the long drive home. Life gets in the way sometimes. Fast forward to July 2017 I was finally in a position to build my dream rig. I designed this rig to race Ultra4 so it needed to be good at desert, short course, woods, rock crawling, and anything else you can think up. SuperATV is a huge supporter of mine and I designed this rig around the portals that I have been testing and working on them with since 2015. The geometry is entirely custom and loosely based around trophy and Pro 4 trucks. Safety, comfort, and durability were key. Steering and handling were paramount to this build, I can confidently say it works better than we hoped. My steering setup on this build is top of the line and we don’t have to worry about any failures that are common with UTVs. The combination on my accessory drive setup running a Howe hydraulic pump to power a Fortin 2.5″ billet rack is truly full size steering. The tie rods are 1.5″ 7075 aluminum with 7/8×3/4 heims for reference, that’s the same as what most builders use on the front of their trailing arms. I have over 500 miles on the new car now and the performance is incredible. We not only pre-ran most all of the 2018 King of the Hammers course, we also raced it and came in 10th! With a finish rate at 10%, we couldn’t be more pleased to get the finish. 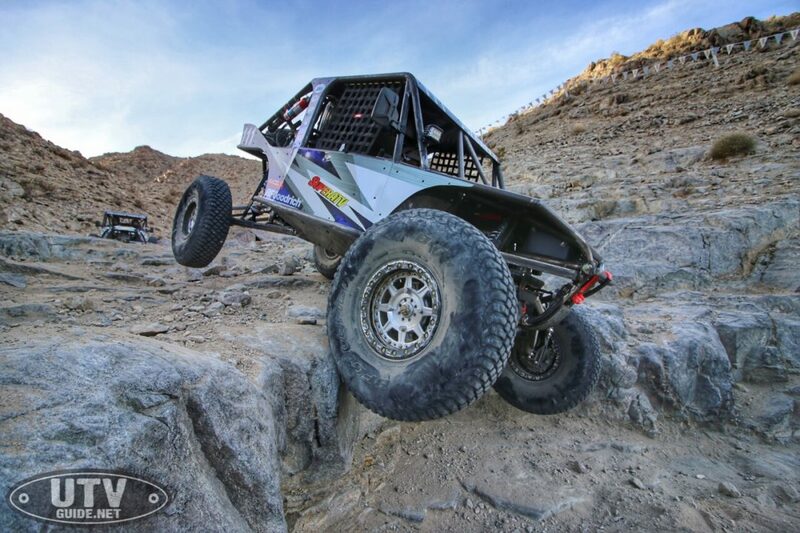 After I get the clutch work dialed in where I can truly push the car I feel we will be a force to be reckoned with at not only the Ultra4 races but also a couple other series we will be attending. 2018 year is going to be a blast, if you see us at the races or riding come say hello, check it out. I can’t think all of my sponsors, family, and friends enough for the help and support but mainly my wife for putting up with all this nonsense. 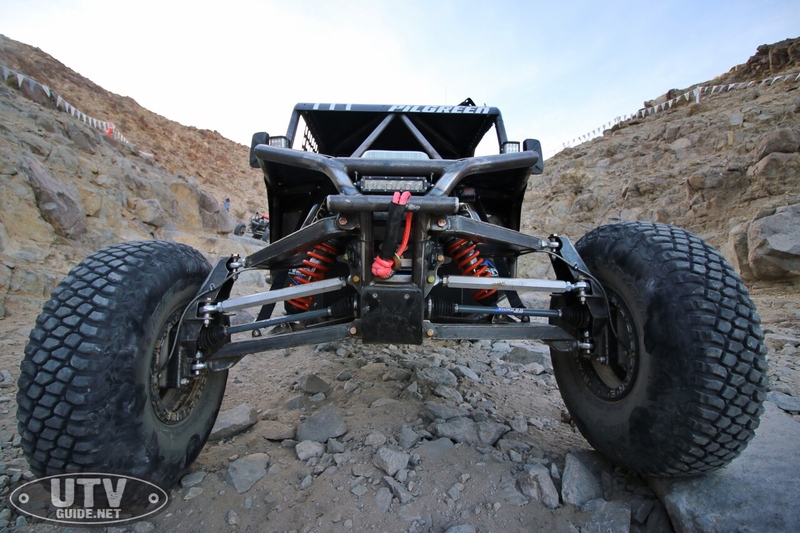 NSR long travel portal suspension 18” of front travel and 20” of rear travel With custom SuperATV radius and tierods. NSR Knuckles. 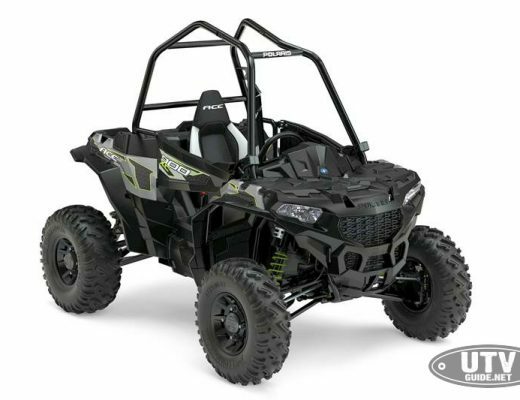 All designed in conjunction with SuperATV Gen2 Portal Gear Lift. Fortin 2.5” 1.5:1 billet powered rack with Howe TC pump driven Through NSR accessory drive system. Netting 40 degrees of steering. Tuned by Wayne at Alltech. 22 Gallon Fuelsafe custom cell with dual systems and dual hydromats. CBR Performance Radiator + Intercooler with Dual 12” brushless Fans and heat exchanger Oil Cooler in Radiator.